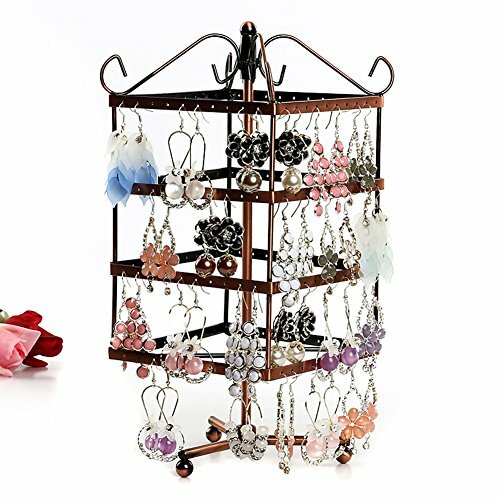 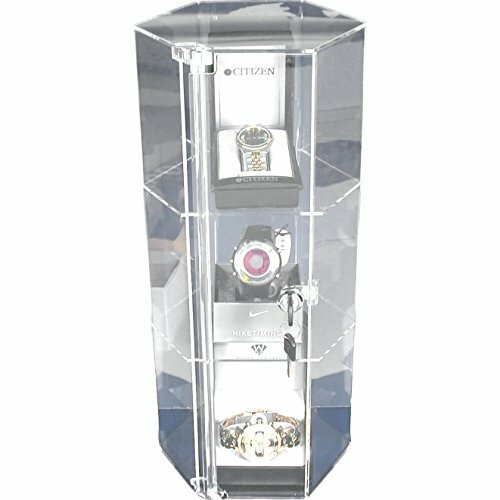 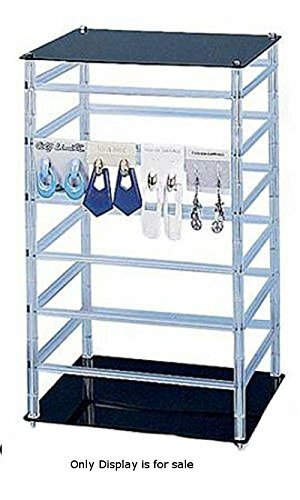 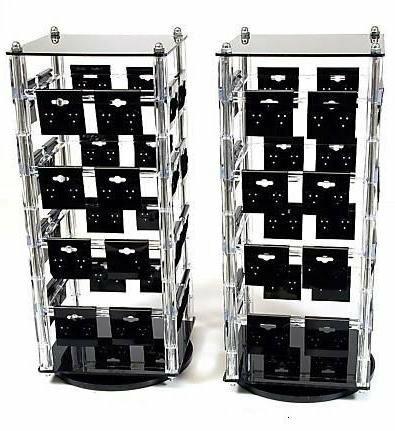 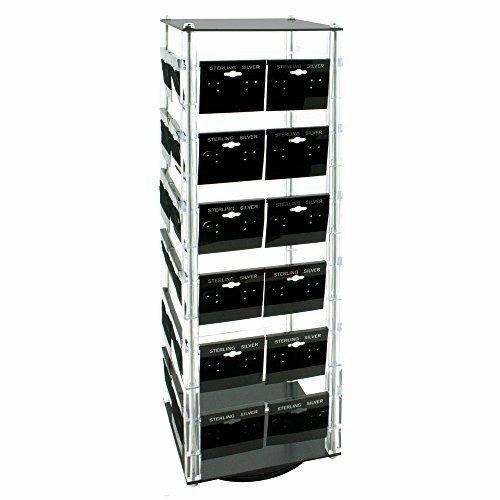 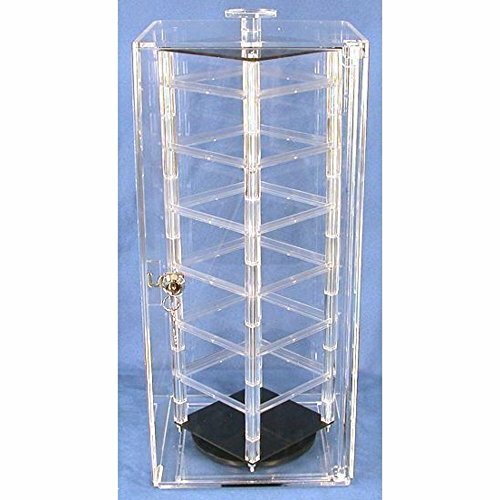 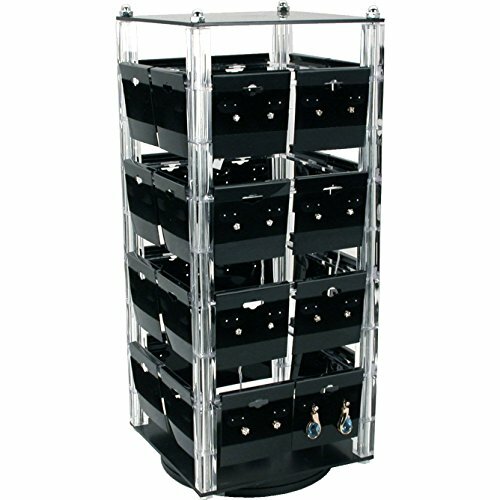 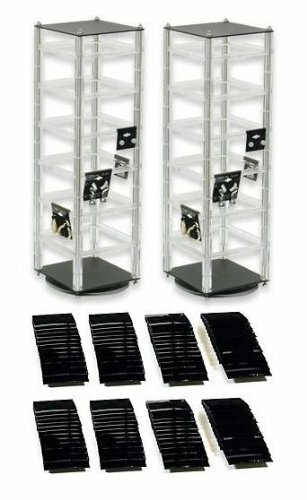 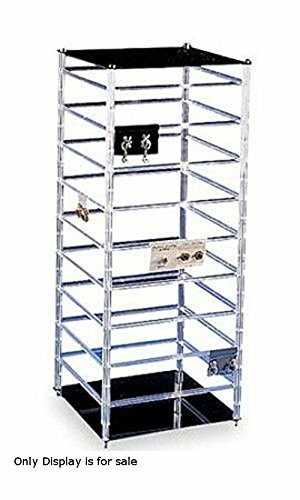 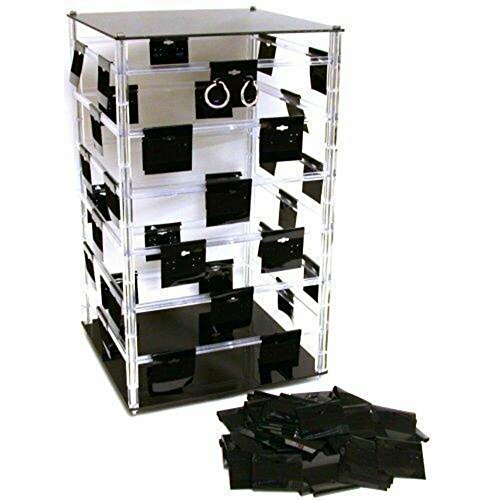 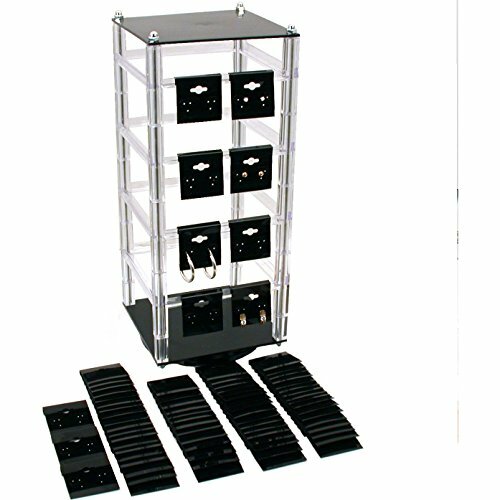 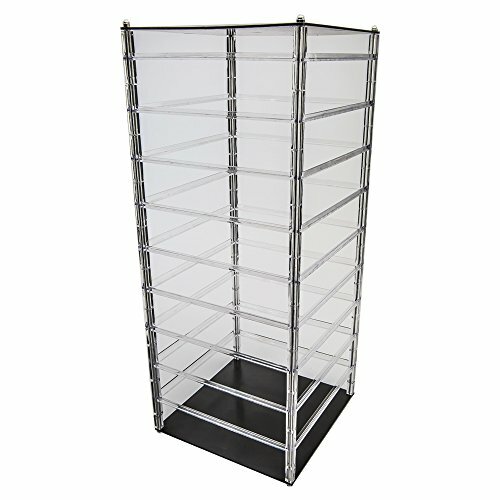 Rotating jewelry displays are one of the most attractive visual merchandising tools for shoppers and they can act as the centerpiece of various display units. 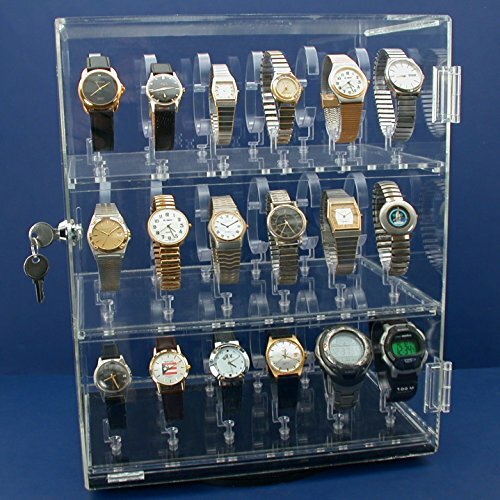 You can strategically put any item in the center of attention, from engagement rings and wedding bands to ear rings and other accessories with one of our selected displays. 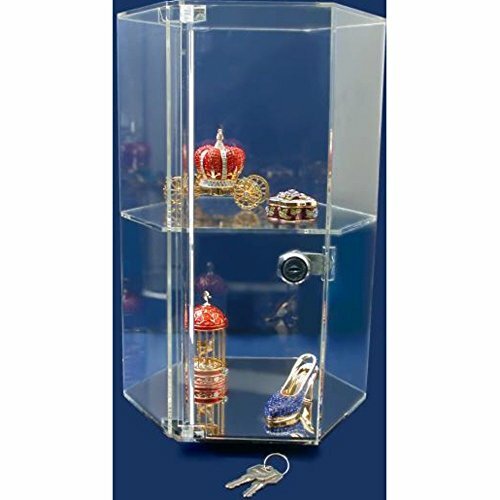 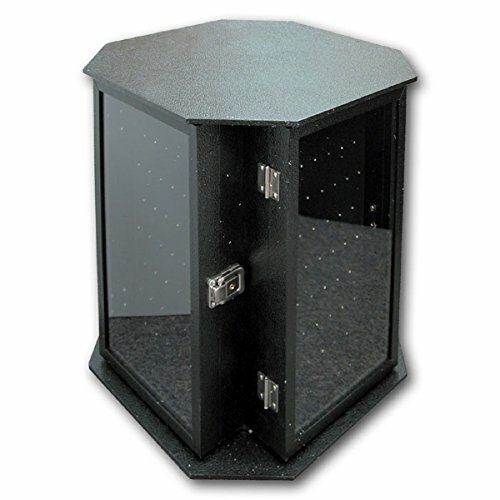 Many of the displays listed feature lighting capabilities that are specifically designed for jewelry display, so that your customers can see & appreciate the finer details, texture and finishes of the items you want them to buy. 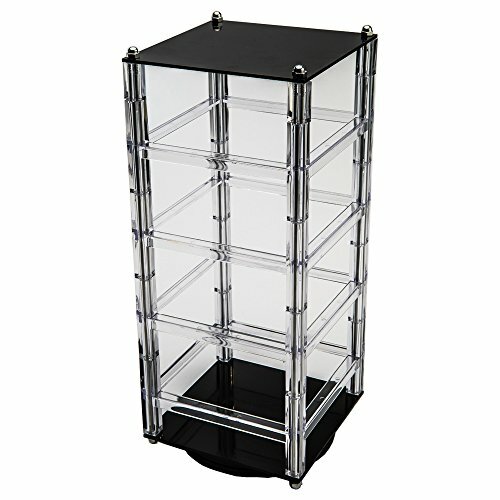 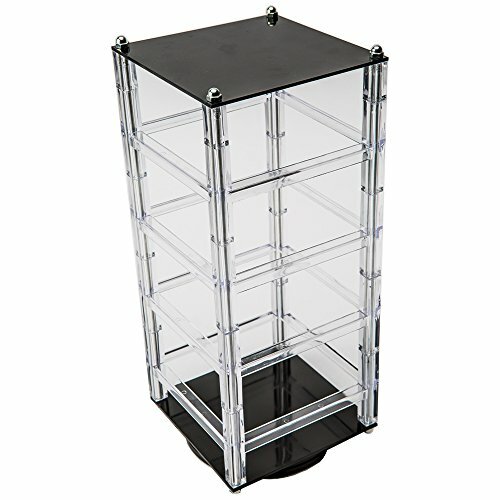 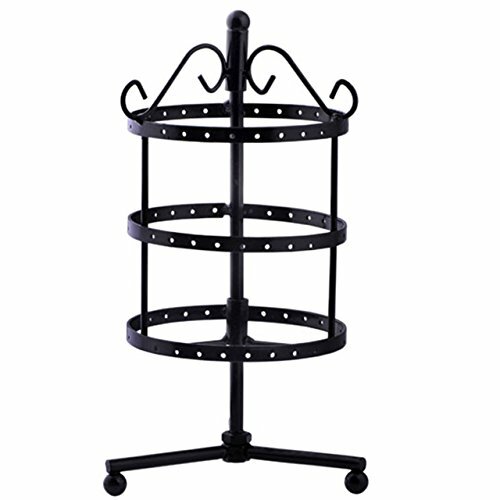 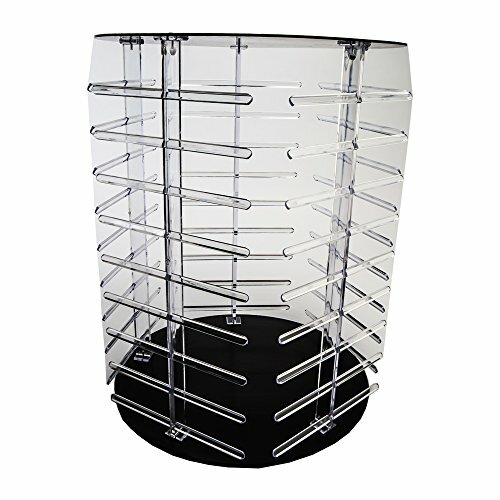 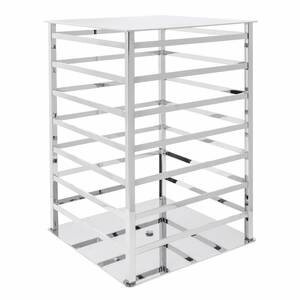 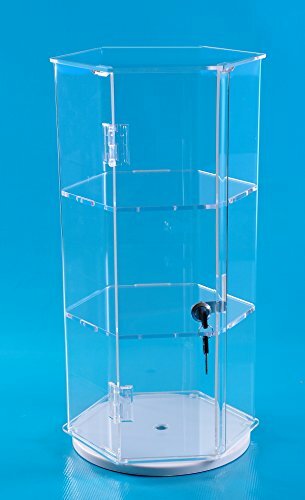 From simple, non-lighted rotating jewelry stands to more complex stands with mirrors, back-lighting and various support, you’re sure to find something that fits perfectly with your store and design ideas.